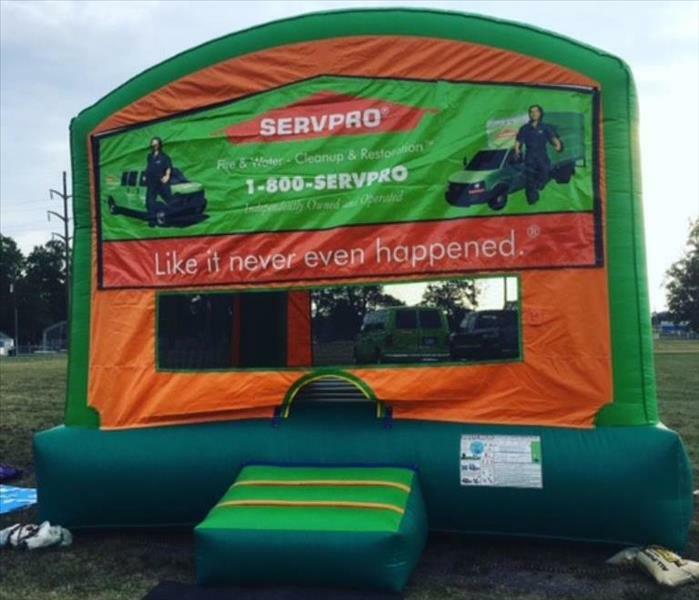 SERVPRO of Upper Bucks is proud to once again Sponsor Quakertown National Night Out and Fire Carnival. 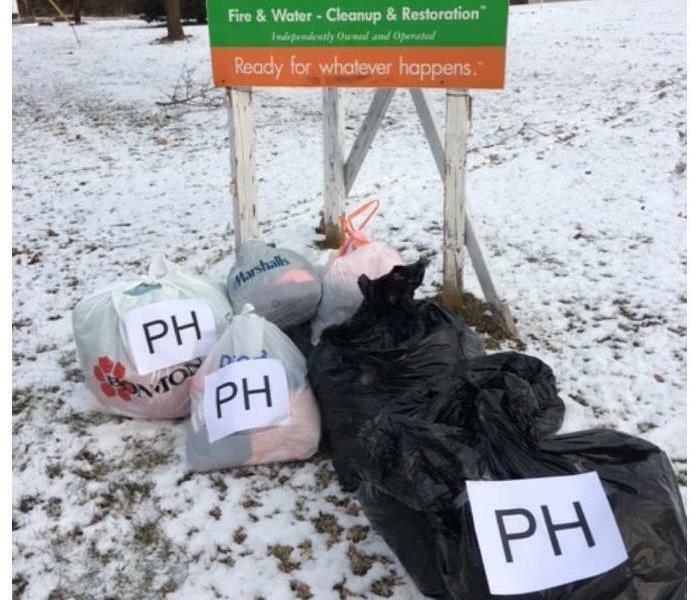 Here at SERVPRO of Upper Bucks, community involvement is a huge priority! 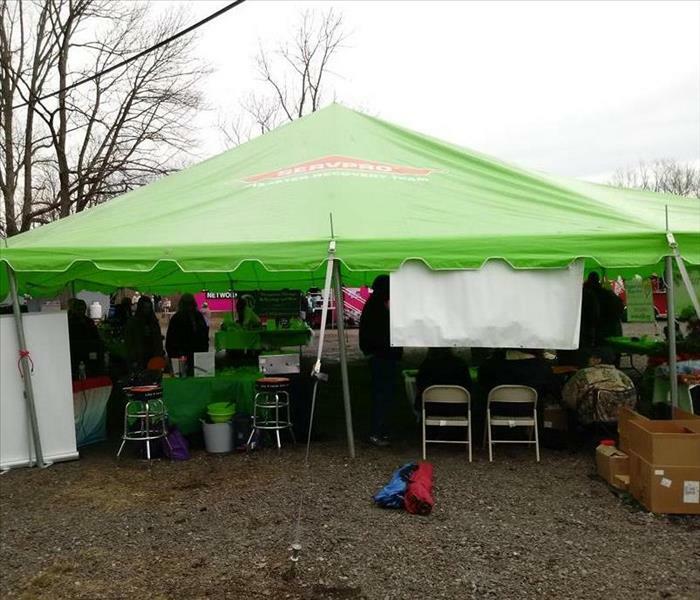 Recently, we donated our 40x40 BRIGHT GREEN tent for a local St. Patrick's Day event. We even had a booth loaded with giveaways and fresh baked cookies! 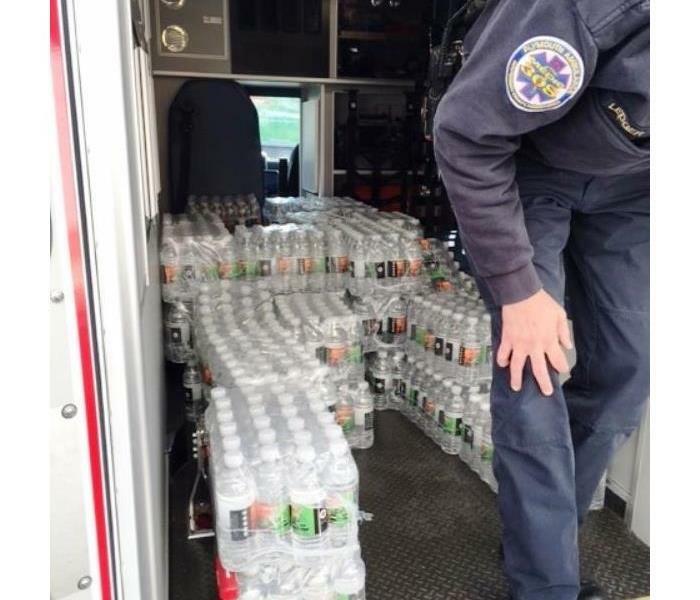 Of course, we provided our water case donation as well. 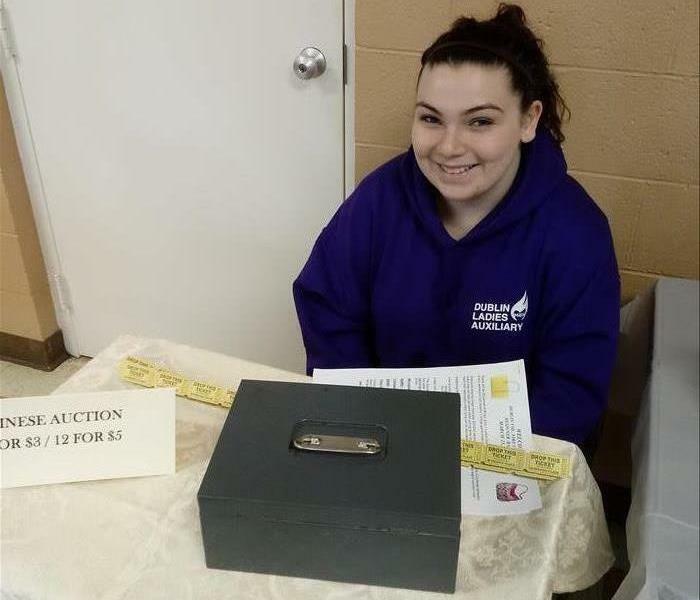 On March 25th, 2018, our marketing department, Sarah Liebel & Mackenna Lynch went and volunteered at a local fire department bingo for designer purses!! They even got to play, unfortunately both came out with nothing, but they still had a great time playing!!! 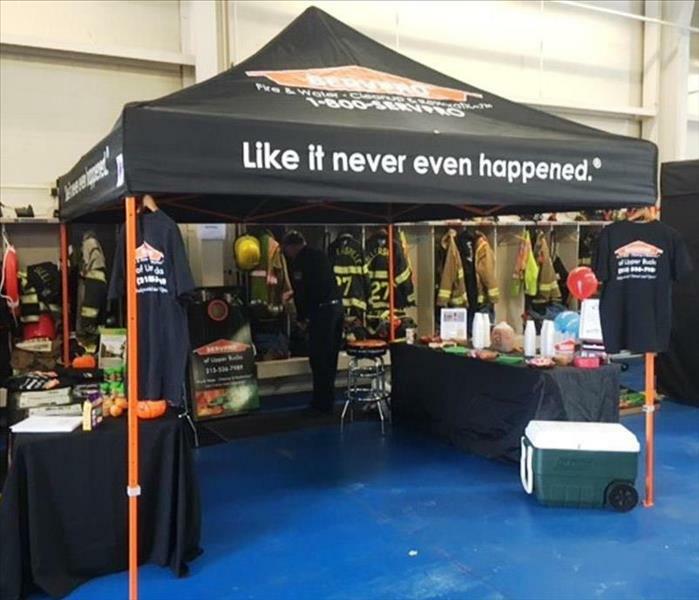 SERVPRO of Germantown is always happy to come out and support their local fire departments. We brought games, snacks and giveaways-it was a great time! You certainly couldn't miss our big, green moonbounce at a local, inaugural concert. The kids and their families had a blast and so did we! The Purple Heart foundation donates gently used clothes, shoes and various other goods to Veterans and those in need. 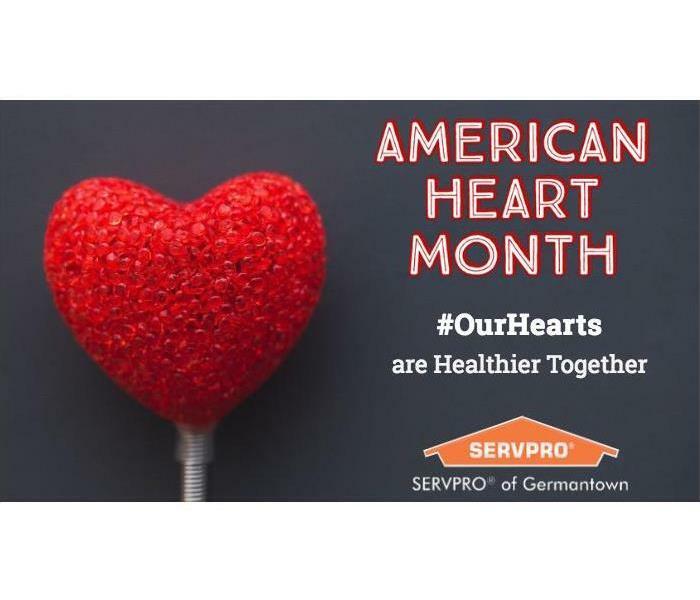 SERVPRO of Germantown collected a large, collective donation from its employees. 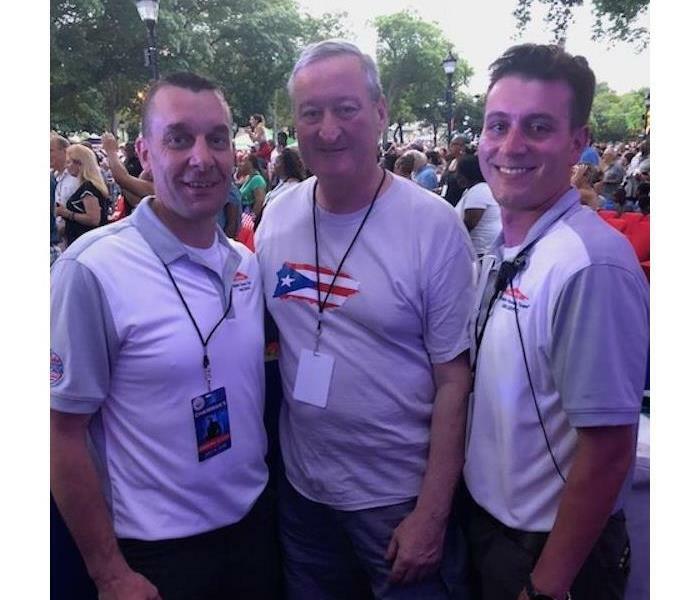 SERVPROs from the Greater Philadelphia area teamed up to donate and distribute 1,800 cases of water to local first responder organizations. This ambulance was just one of many recipients! 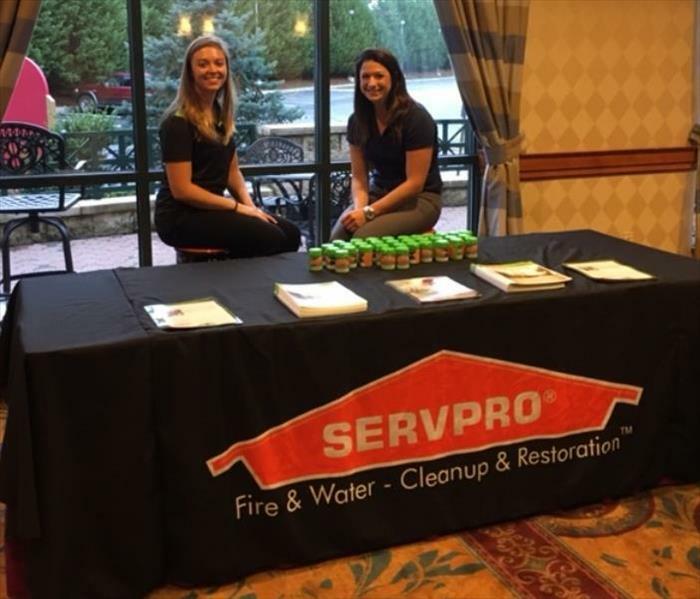 SERVPRO of Germantown was happy to help host many of their local funeral directors at their annual meeting! 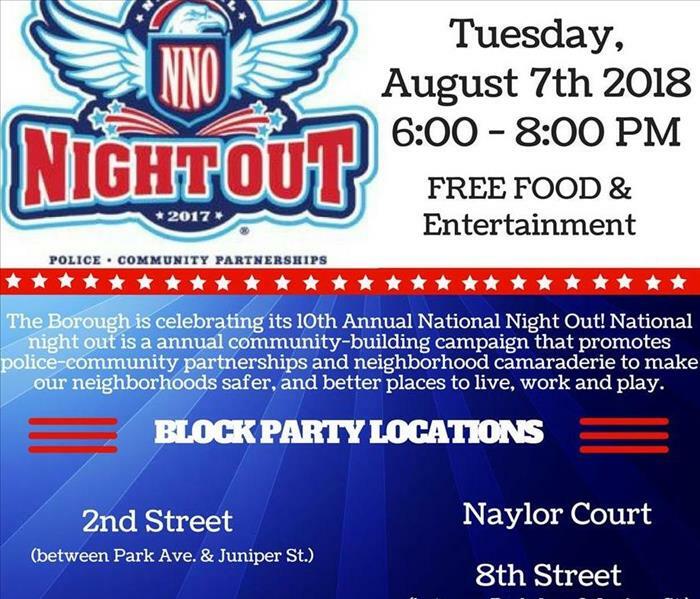 We provided an open bar, friendly SERVPRO staff and some fun giveaways!